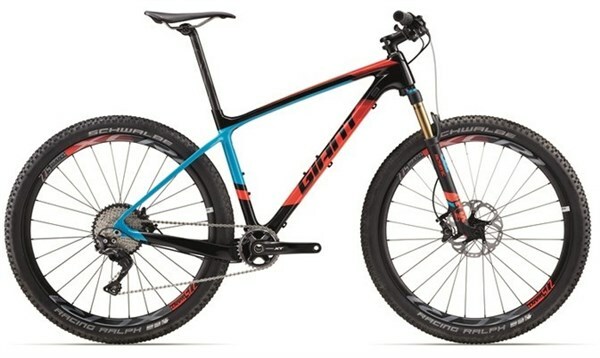 With a build-kit ready to race with, the Giant XTC Advanced is a lightweight hardtail for riders who want see new mountains as challenges yet to be conquered. The Advanced-grade composite hardtail frame is the heart of the XTC. Strong and lightweight, the 27.5” wheeled frame is built to tackle the most difficult cross country tracks in the world. 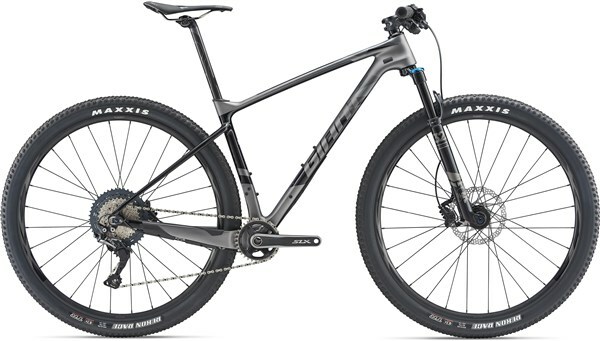 It is stiff and responsive, yet compliant to take on the rocks and roots of the difficult terrain it is meant to ride. The ever-reliable Shimano XT 2x11 drivetrain will keep you moving to the top with clean, crisp shifting, while the XT brakes give you all the control you need to head back down the mountain. Fox’s lightest fork yet, the 32 SC (Step-Cast) Factory gives 100mm of terrain flattening suspension to keep you glued to the ground. Giant’s own XCR 1 composite wheels keep the bike to a feathery 10.0kg (for a size Small). Float to the top with the lightweight Giant XTC Advanced 1.